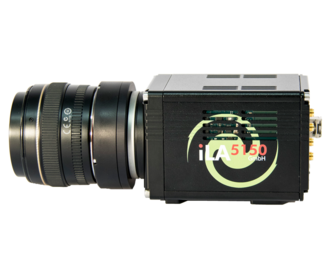 We are happy to announce our newest member to our camera family: The ILA.PIV.sCMOS CLHS. It bears all the benefits of our famous and reliable ILA.PIV.sCMOS but comes with the brand new Camera Link HS interface, which enables an effective databandwith up to 1.2 GB/s. Those bulky, thick cables are in the past now. Get full flexibility with fibres. Check out more.